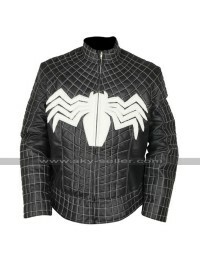 Celebrity jackets are always the most amazing choice to go for and take a lead in all regards and when it comes to getting hands on something durable and must have this Venom Jacket is the right kind of choice to go for at all times. 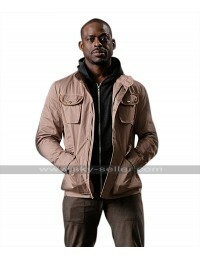 This Cotton Jacket has been finished in a very stylish manner and has been made using the cotton finished material. 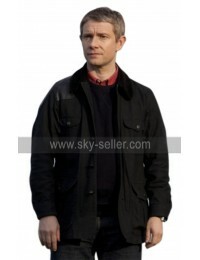 The color of the base of the jacket is black and the front of the jacket has a buttoned closure followed by pockets on the sides of the jacket. 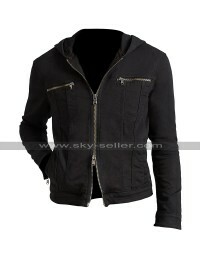 The sleeves are in full length and the inner has been made using viscose material. 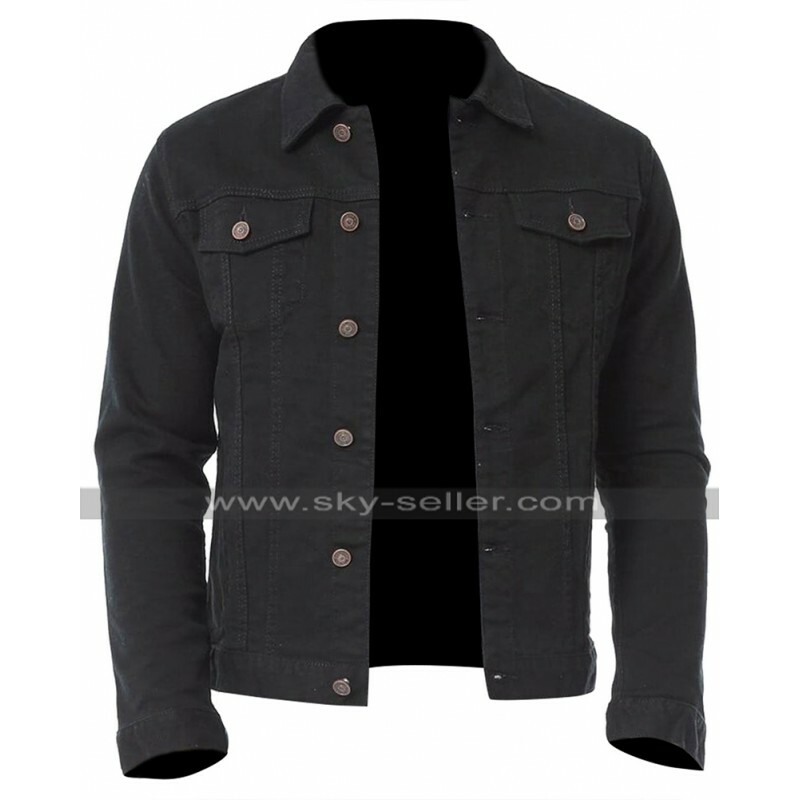 This Black Cotton Jacket is a perfectly suitable selection that may easily be worn on all kinds of causal occasions and also on all kinds of formal occasions too. 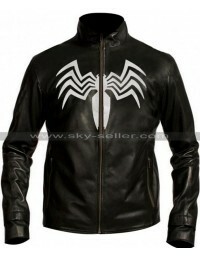 The overall finishing of the jacket is also pretty amazing and takes away the attention of a person in no time. 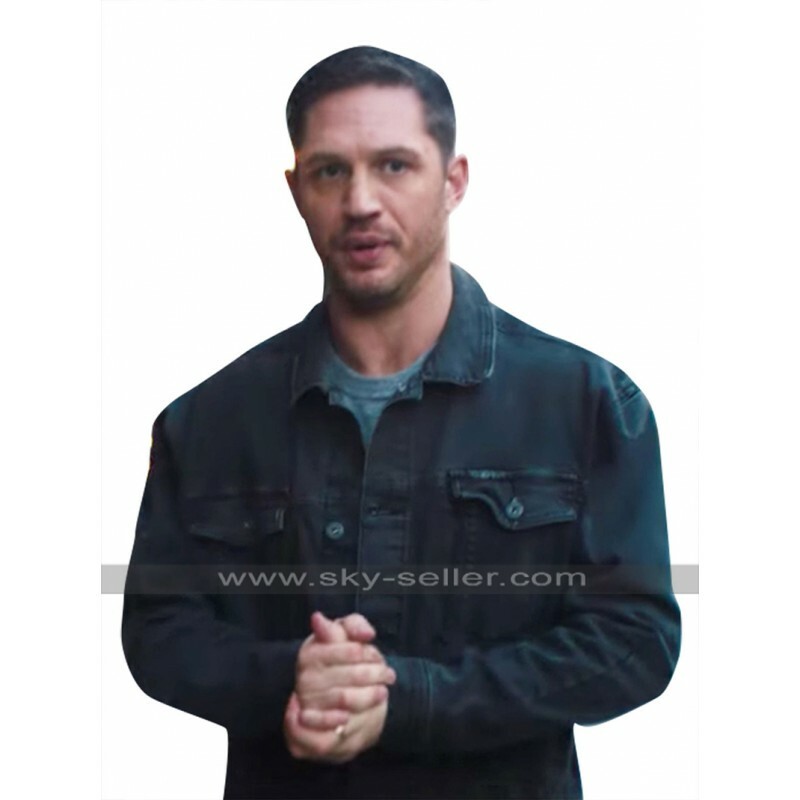 This Tom Hardy Venom Jacket is an ultimate beauty which is taking away the lead among numerous other choices and the buyers may have them in any of their suitable size or finish.